The famous special vehicles by Terberg are a very interesting research subject as an ux-designer. The vehicles are often operated by multiple drivers during the day in hazardous environments. Many distractions as other moving vehicles, noise and vibrations have huge impact on the interaction with the vehicle. 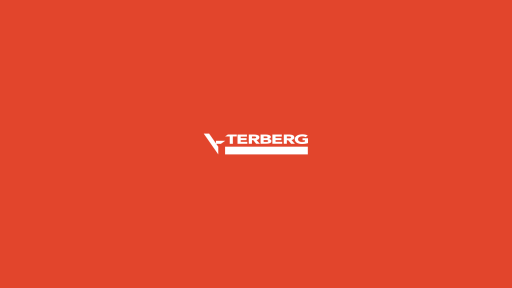 I haven’t done any work directly for Terberg myself as I’m a coach to my ux-colleagues at Alten. In the role of coach I supported them improving vehicle dashboards interactions.